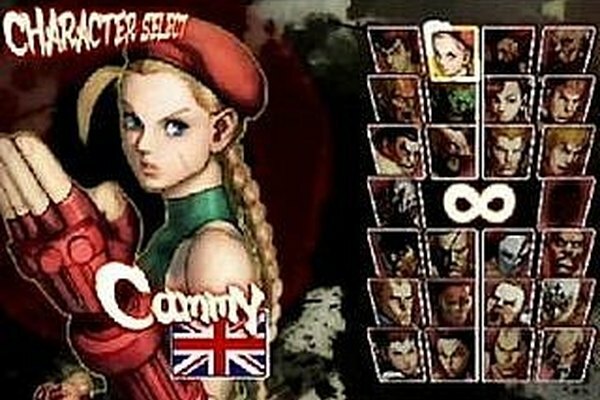 Street Fighter is one of the oldest fighting video games around. One of the most important special moves to know is the hadouken, or fireball. 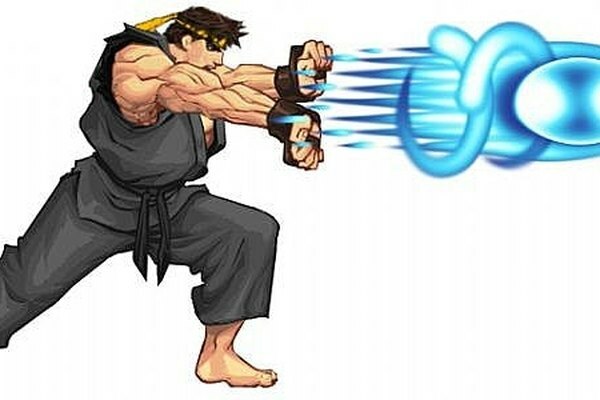 Most fighting video games have special moves similar to the hadouken. Here's how to throw a hadouken in Street Fighter. First you have to start a game. Street Fighter, and most fighting video games, usually allows you to play in Arcade Mode, Versus Mode, Practice Mode, or others depending on the version of Street Fighter you are playing. Next you have to pick your character. Not all characters can throw a hadouken, so you may have to try some out before you know which ones you like best. Some characters in Street Fighter that throw hadoukens or have fireball special moves are Ken, Ryu, Dhalsim, Sakura, and others. Just to start, try selecting Ryu. In order to throw a hadouken in Street Fighter, you must be in battle against another opponent. There is a very simple button combo that you must input to do a hadouken. It is: Down, Down-Forward, Forward + Punch. So, in other words, starting from down, quarter-circle forward + Punch. A light punch will throw a slow hadouken, a medium punch will throw a medium-paced hadouken, and a heavy punch will throw a fast-paced hadouken. Many video games share this same combination. Try it out in other games to see if it works!